PI: David J. Freedman, Ph.D. Through experience, we learn to interpret the sights and sounds around us and to make decisions that move us closer to achieving our goals. Our ability to learn from and adapt to our ever changing environment is a foundation of complex behavior, as it allows us to make sense of incoming sensory stimuli and to plan successful actions. To study these questions, our laboratory uses advanced neurophysiological and behavioral techniques, in parallel with machine learning approaches for studying cognitive computations in artificial neural networks. Together, our work is providing insights into the brain mechanisms of visual learning, recognition and decision making. Nick Masse’s new paper on mechanisms of activity-silent working memory is in press at Nature Neuroscience! 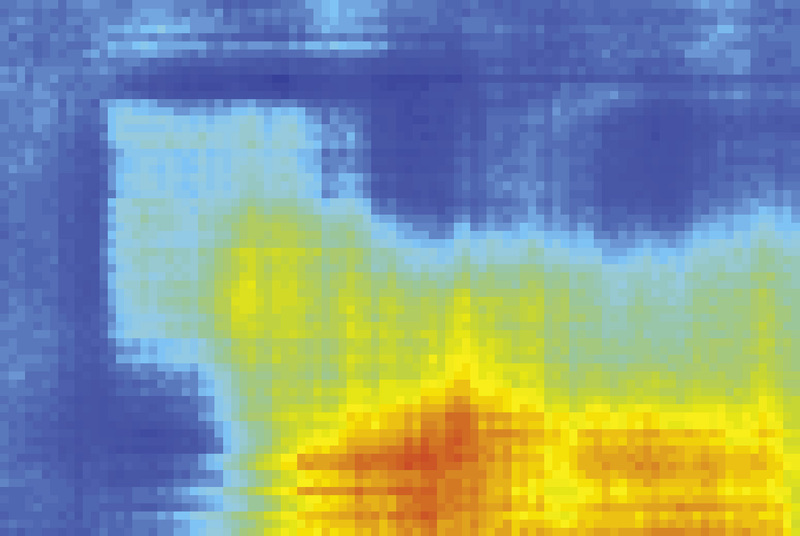 Our new paper from Nick Masse and Greg Grant in press at PNAS, revealing a novel strategy for alleviating catastrophic forgetting in artificial neural networks. Congrats to graduate student Jeff Johnston on his predoctoral Kirschstein NRSA!